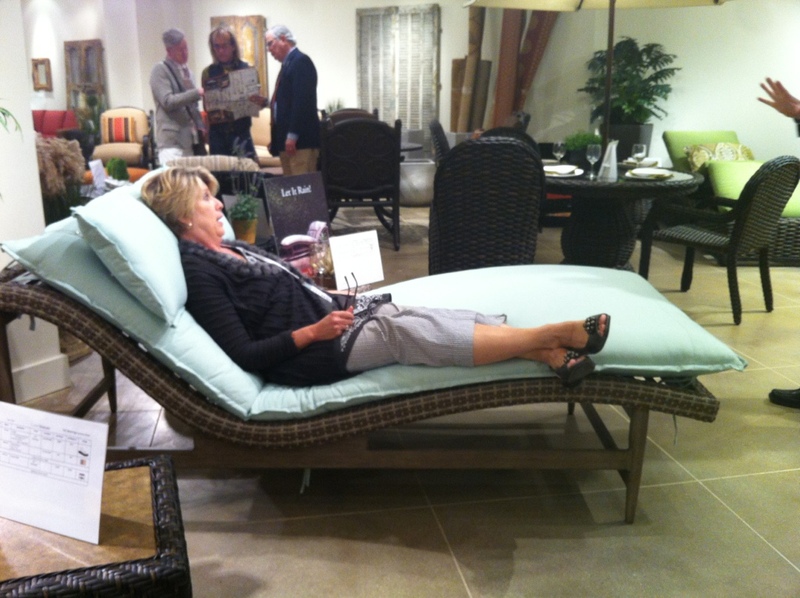 I’m blessed to work with my mother seen here trying out some outdoor furniture at #HPMkt this Spring! She is fun, fabulous, smart, sweet, caring, a good listener, kind, giving, and authentic just to name a few of her finer qualities! I’ve learned so much from my mother over my lifetime that I’d have to write a book to name them all! I hope every mother enjoys some R&R this Sunday! We will go out to lunch together since my sister & I are both mothers as well! What are your mother’s day plans?